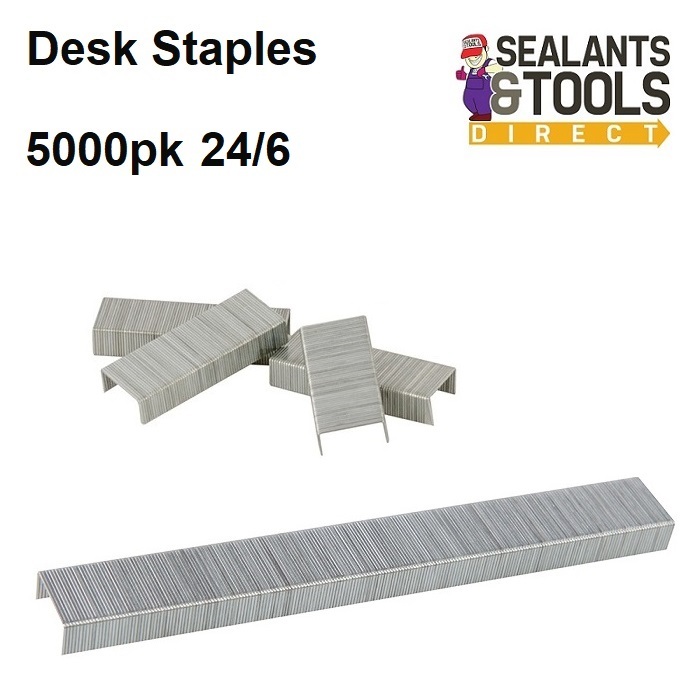 Desk staples strong, galvanised wire with sharp points for excellent penetration and top performance. 6mm leg length staples up to 30 sheets of paper. Rexel, Rapid, Leitz, Novus, Esselte, Arrow, Stanley and other branded staplers.